The first weekend of April supplied again many successful placements for Öhlins in VLN, Blancpain GT 4 European Series and Blancpain GT Series Sprint Cup. 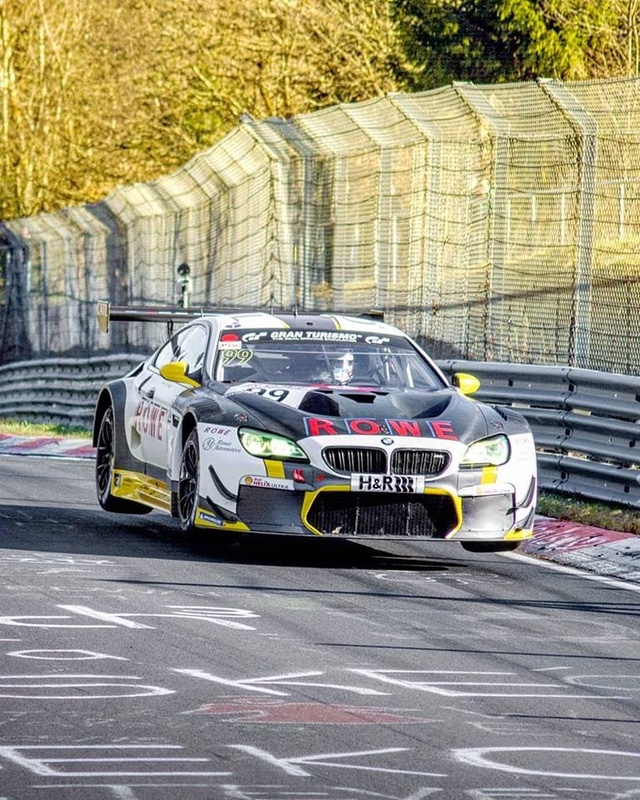 At the second round of VLN, the long-distance series at the Nürburgring, Team #99 Rowe Racing prevailed in the last race test before the ADAC 24h qualifying race with the drivers J. Krohn and C. De Phillippi, and finally won on their BMW M6 GT3 leading with 9 seconds. This good result for Öhlins was completed by a fourth position through Audi Sport Team Land and a sixth place by Audi Sport Team Phoenix. In the SP10 class, 3 out of the 5 participating GT4 cars competed on Öhlins, including the winner of this class, the Securtal Sorg Racing Team with its BMW M4 GT4, finishing with over half a minute lead time. 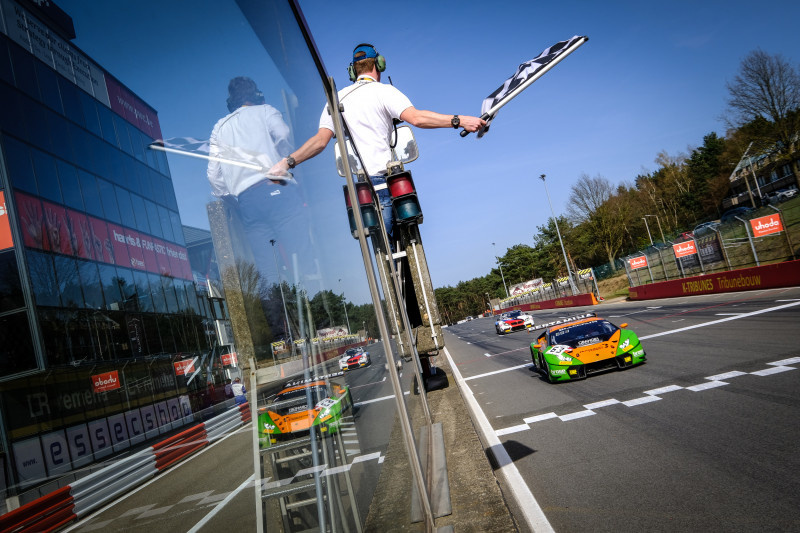 The first race of the GT4 European Series was held in Zolder last weekend. In race 1 on Saturday, Phoenix Racing prevailed over HHC Motorsport and CMR. Thus, the entire podium drove on Öhlins, as well as another 12 cars from the first 20 finishers. In the second race on Sunday, the first (HHC Motorsport) and the runner-up (Racing One) won again on Öhlins. The Blancpain GT Series Sprint Cup was also held in Zolder. 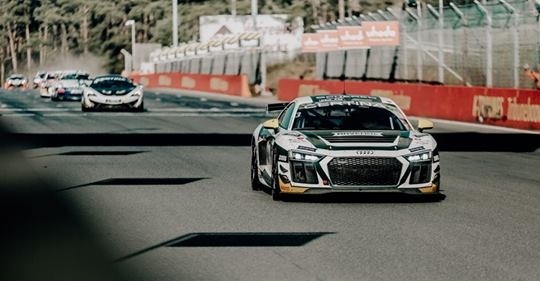 The first seven places in race 1 on Saturday, including the winner with GRT Grasser Racing Team, as well as second and third place with Belgian Audi Club Team WRT, succeeded on Öhlins. The second race on Sunday was almost as successful for Öhlins, as 6 out of the first 10 starters finished on Öhlins, including winner and second.